New and Exclusive IL-12 Family Members! Bio-Techne welcomes Atlanta Biologicals as a new brand of R&D Systems. into our cell culture workflow solutions. 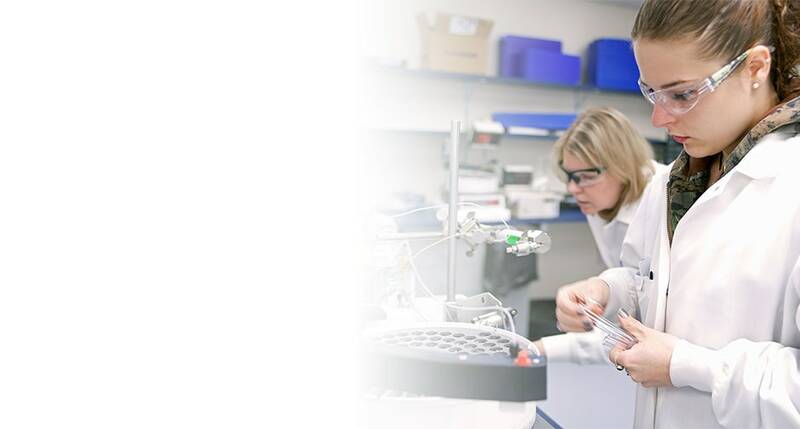 R&D Systems has been setting the standard in quality research reagents for over 30 years. Quality is our Pride. Atlanta Biologicals Fetal Bovine Serum is now available for purchase through R&D Systems. Start testing our high-quality FBS in your culture by requesting a free sample. R&D Systems offers custom development services for proteins, antibodies, and assays. Antibody reproducibility is built into the development of our highly qualified primary and secondary antibodies. Find over 13,000 antibodies with over 14,600 citations in the primary literature.